It's not just women who need to keep their skin beautiful and healthy! For men, the key to looking great starts with hydrated skin. 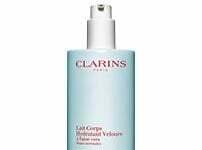 Clarins has developed a hydrate range to help your skin fight against daily external aggressions. 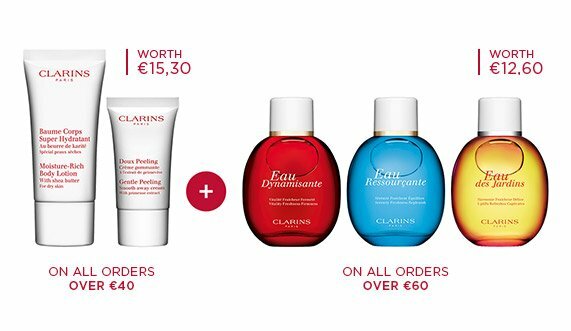 Say goodbye to dry skin and any tightness with the hydrating ClarinsMen skin and body range. Choose from Super Moisture Balm, Super Moisture Gel and ClarinsMen Anti-Fatigue Eye Serum.